각종 변속기 / BEC > Castle 총 12개의 상품이 있습니다. 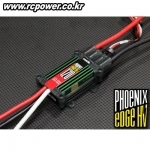 [Castle Creation] PHOENIX EDGE HV120 Brushless ESC - 강력추천! 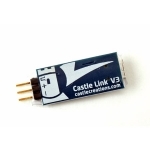 [CASTLE CREATION] CASTLE TALON HV 90A Brushless ESC(Governer Mode) - 강력추천! 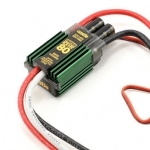 [Castle Creation] PHOENIX EDGE HV160 Brushless ESC - 강력추천!